Paul Weller releasing live LP/CD/DVD 'Other Aspects'; shares "Boy About Town"
Paul Weller is releasing a live album on March 8th. 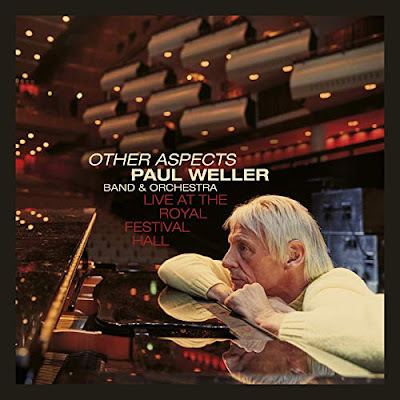 Other Aspects Live At The Royal Albert Hall was captured at Weller's shows last October that saw the legend performing a career-spanning set backed by an orchestra. Three versions of the set are available: triple vinyl with DVD (includes download card), double CD with DVD, or digital album download. View the options here or here. Today Weller shared the performance of "Boy About Town" from the release. View the video below along with the tracklisting for Other Aspects Live At The Royal Albert Hall.